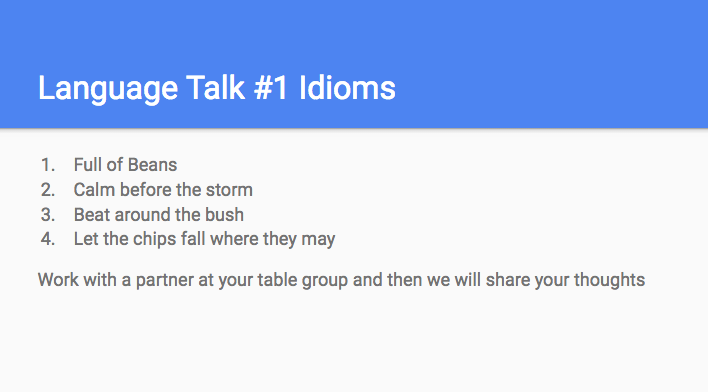 Here are the idioms for the writing assignment tonight (Sept. 11). 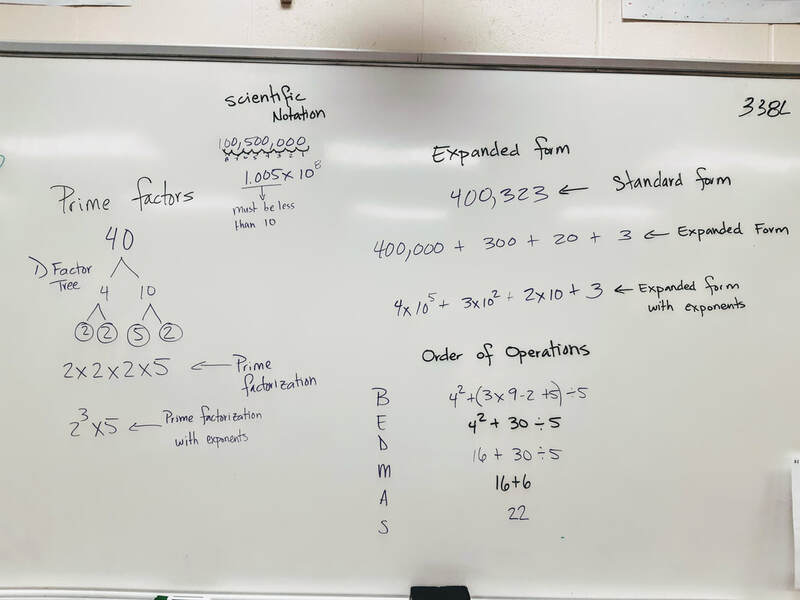 Answer in the doc available in google Classroom! Review for the Measurement test! 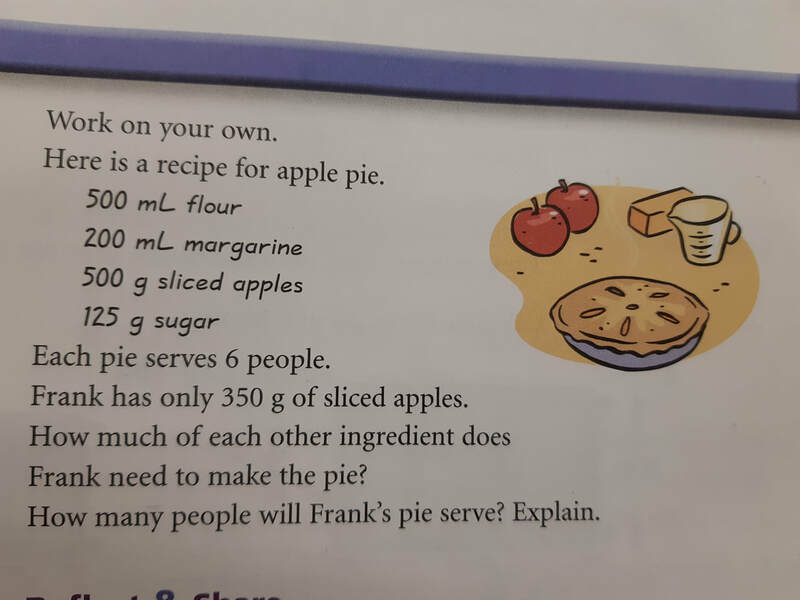 Grade 8 math question of the day. Math Test Tuesday Oct. 9 Review this sheet to be ready!! 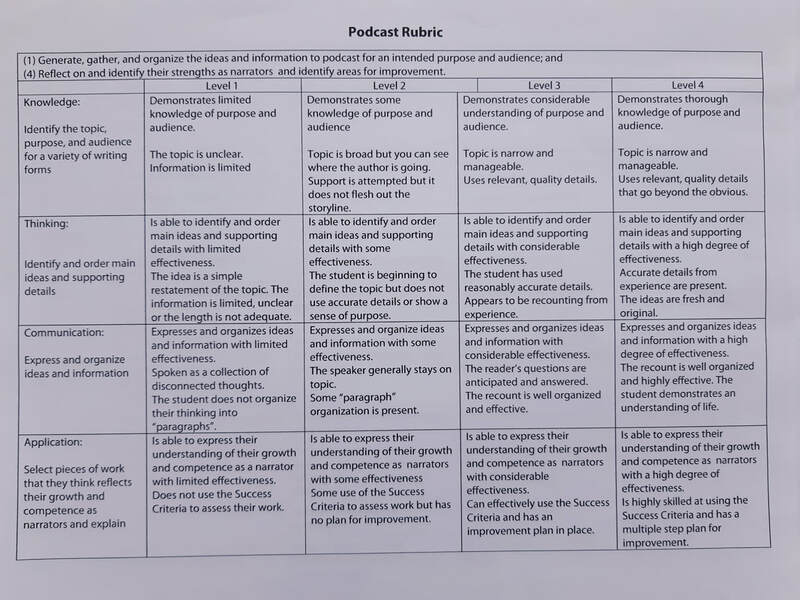 Here is the Rubric for the 7 Habits Podcast assignment. Check back to this when creating your podcast to ensure you are meeting all expectations. 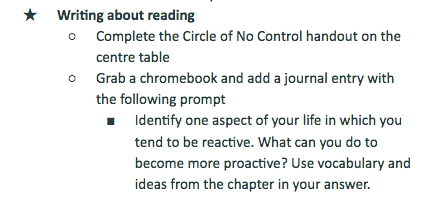 Here is the journal entry prompt for Habit 1: Be Proactive. 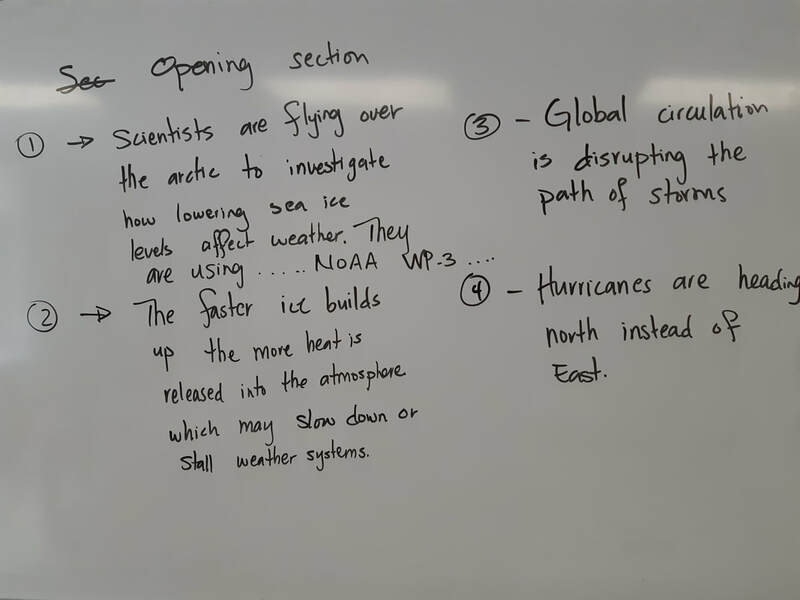 Our big ideas from the article this morning. 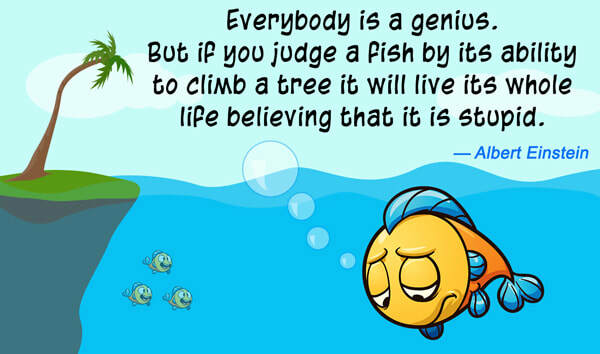 Is your summary paragraph complete? 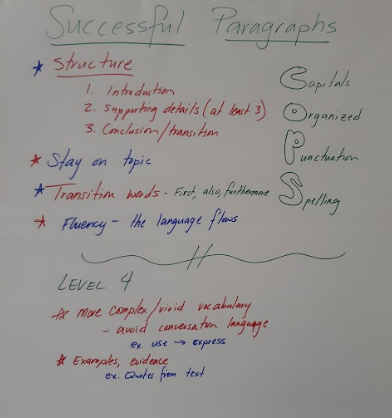 Success criteria and example of a quality paragraph.